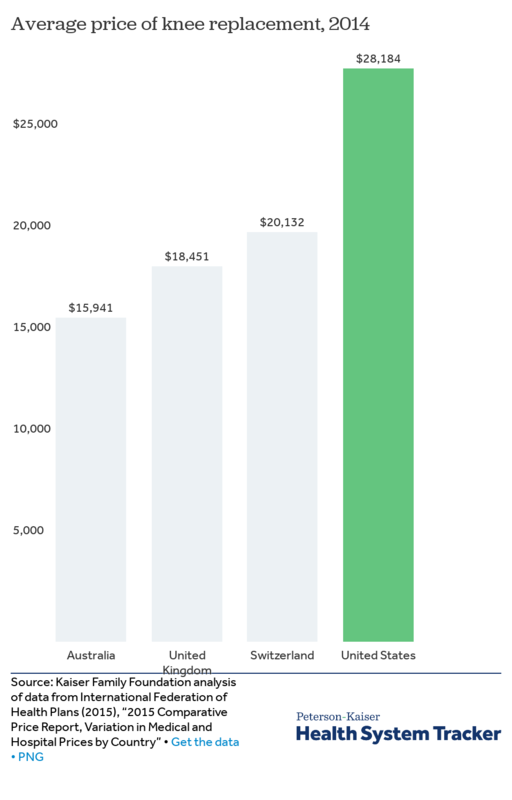 TheChisel - Healthcare insurance is broken. Proposal: Healthcare insurance is broken. Healthcare insurance is broken because in today's society the insurance is outrageously expensive and if you do not have health insurance people must pay out of pocket for anything dealing with health issues. That healthcare rate should be lowered so more people can afford it and be able to take care of themselves and their families. People can't afford to pay for health insurance. 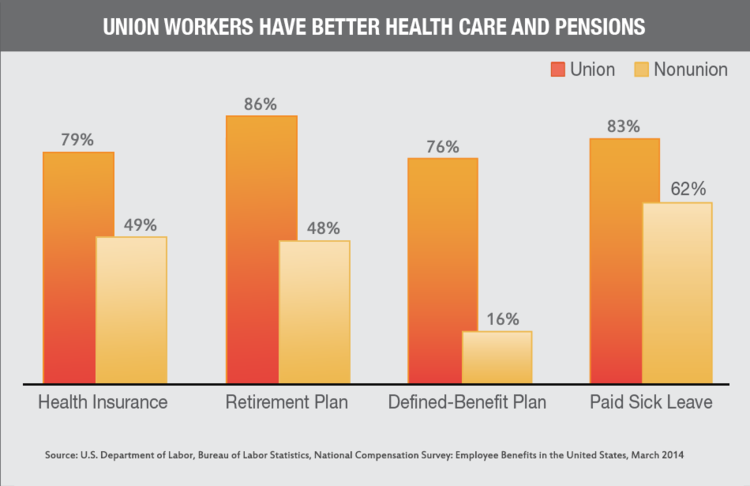 People that work for the union get free health insurance while others that do not work for the union pay crazy amounts for health insurance. 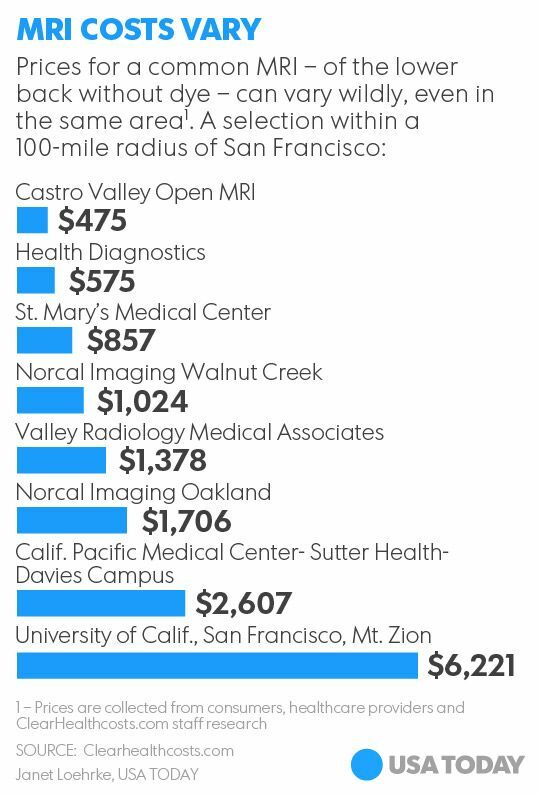 Some people have to still pay high amounts for so many times til health insurance will pay. If a person has health insurance they may still to pay large amounts for there medicine. Some people can't afford to pay for the medicine with insurance. When people have to have surgeries their health insurance does not cover the whole bill. 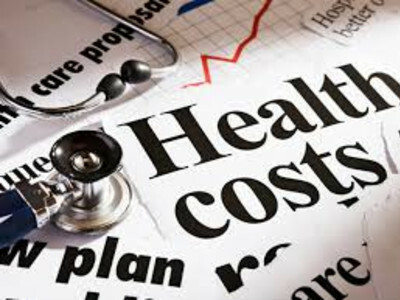 This article talks about the costs and issues with healthcare insurance. 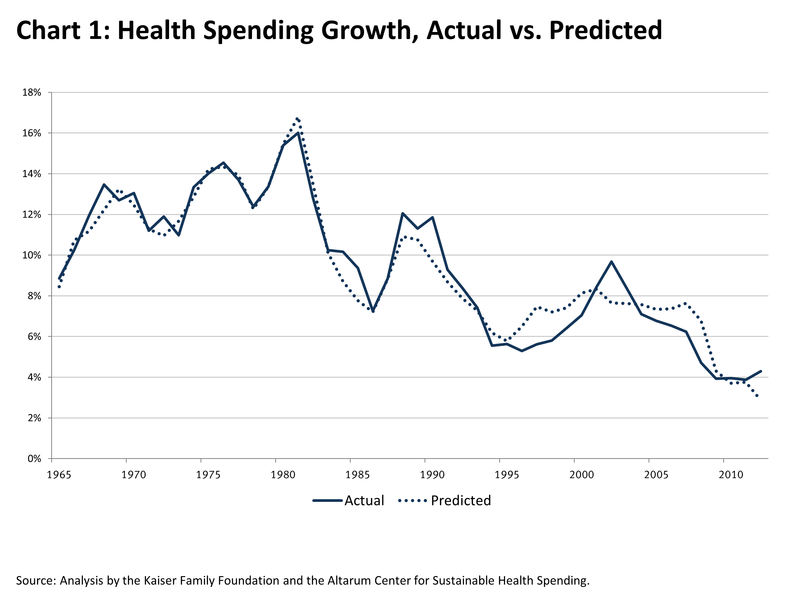 This article covers near-term changes to the consumer and provider sides of health care financing are essential to prevent the nation from being overwhelmed by rapidly rising health care expenditures. 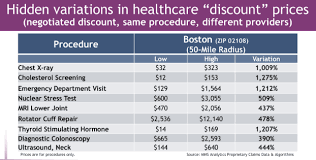 This article explains why healthcare cost increases. 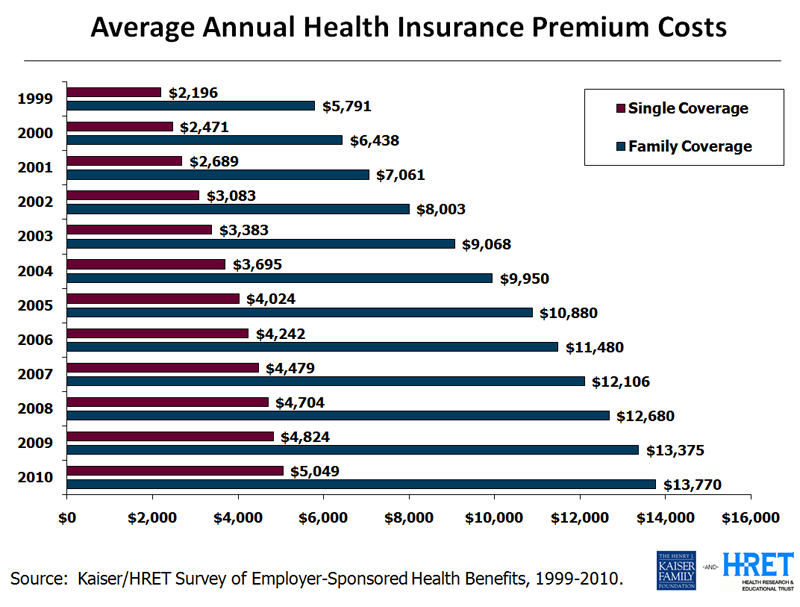 How much health insurance costs on average per age, whether you are a smoker, or non-smoker, locations; per state, per city. This article is about how health insurance premiums have risen drastically in the past decade. How insurance companies calculate the cost is how many people are on the plan, the ages of the people on the plan, whether each person is a smoker or a non-smoker, and what state you live in. This article states that just in 2018 alone average annual premiums for employer based family plans rose five percent and then in 2019 they are planning to updated their plans again. We are both interested in health care and care about others needs. Lower the price for health insurance so everyone can afford it. 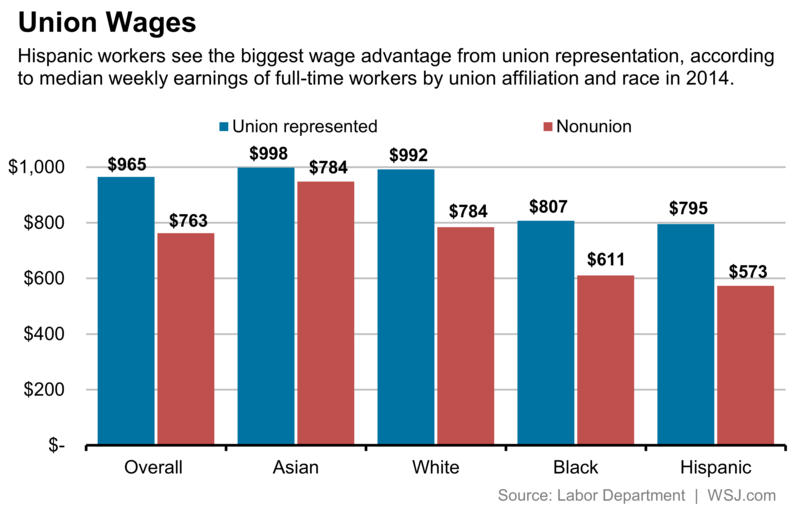 Make the pricing equal or fair to what union workers receive. Lower the deductible rate for going to appointments a certain amount of times to receive your health insurance help. Lower the price for prescriptions. Lower the prices for common procedures and cancer related treatments. If we lower the price for health insurance people will be able to afford it and take care of themselves. 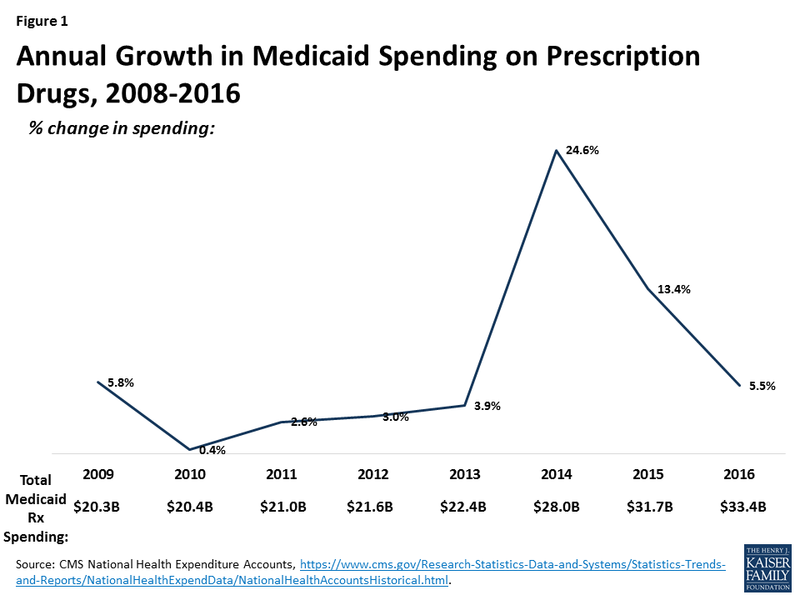 If we lowered pricing for prescriptions more people could get there medicine and keep up with it while some that can't afford it will not buy their medicine and let their health go down hill. If we lowered pricing for procedures a lot of people would not worry about having their surgery done and could live more stress free. 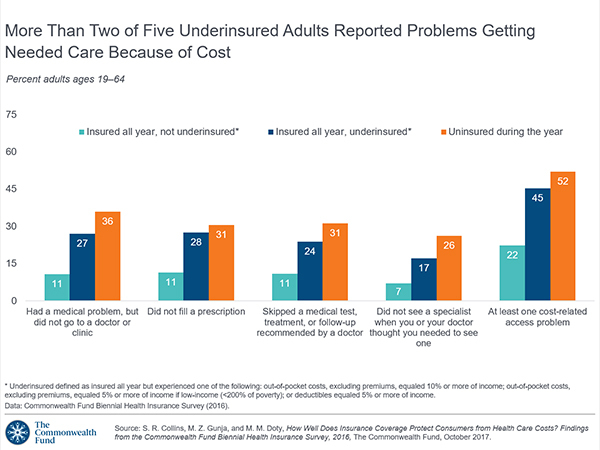 The average annual cost of health care for the typical US family of four was over $20,000, and health care costs that year rose at double the rate of inflation. Most people paid the bills as they could, over time. But 16.5 percent took longer than a year to pay them off. Another 8.9 percent just couldn’t pay them at all. Of those who had trouble paying their medical bills, 73 percent skimped on groceries, clothing or rent. Sixty percent used up their savings. More than 40 percent took on extra work to pay the bills. Almost one in four cut back on taking their prescription medications. For example, one person couldn't pay the $1,200 a month for her insulin. 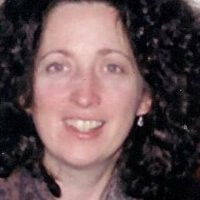 She reduced the dose, and her diabetes got worse. 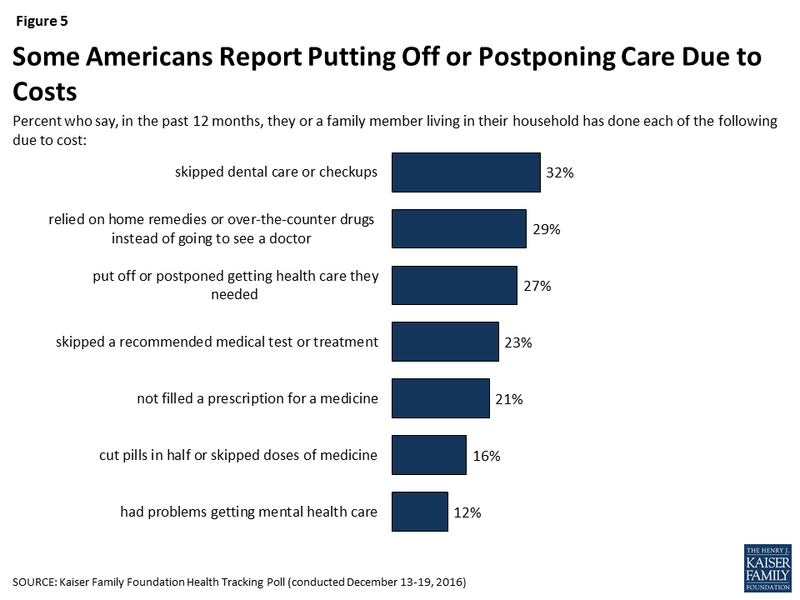 About 30 percent postponed getting follow-up care. That leads to further health problems down the road. The Proposal Healthcare insurance is broken. needs your vote by May 1, 2019.